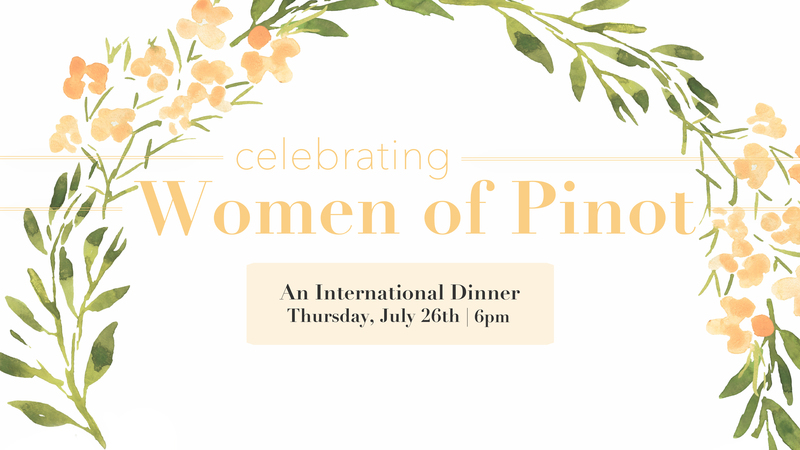 On July 26th, Ponzi Vineyards will host a very special Women of Pinot dinner celebrating women winemakers! Six celebrated winemakers from Oregon, Alsace, New Zealand and California will come together for an incredible night of food and wine. It’s a rare event to have so much talent in one room. In addition to an expertly paired multi-course meal, guests will have the opportunity to taste more than a dozen wines and hear how they are made from the people who crafted them. 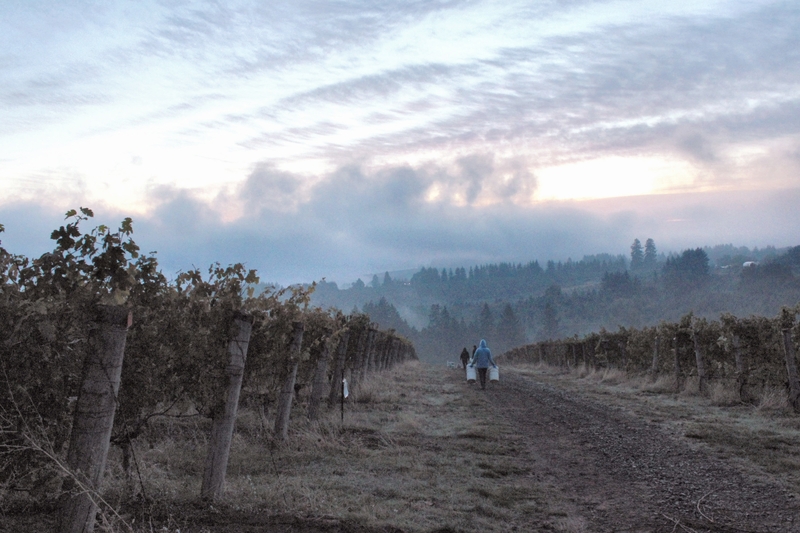 Join us at one of Oregon’s founding wineries, set in the stunning Chehalem Mountains of the Willamette Valley. Space is limited, so get your tickets now on our website or by contacting events@ponzivineyards.com. 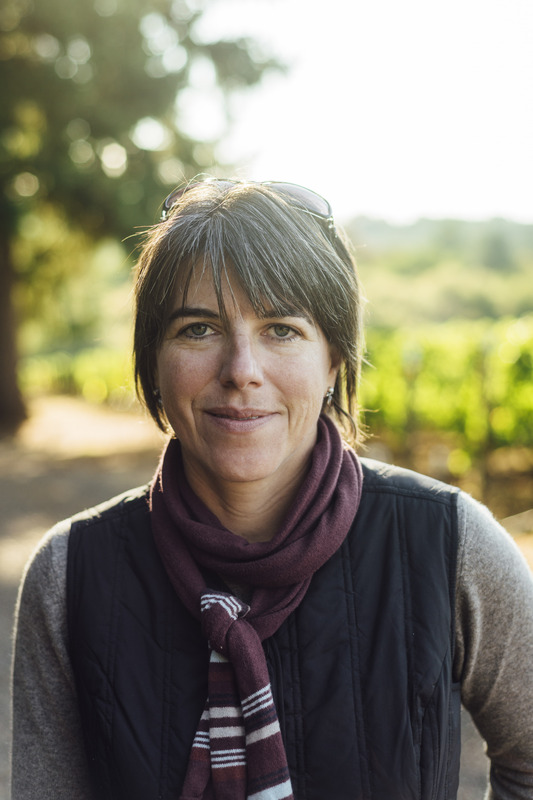 One of the featured winemakers at the dinner is Isabelle Meunier of Lavinea Wines in Oregon. 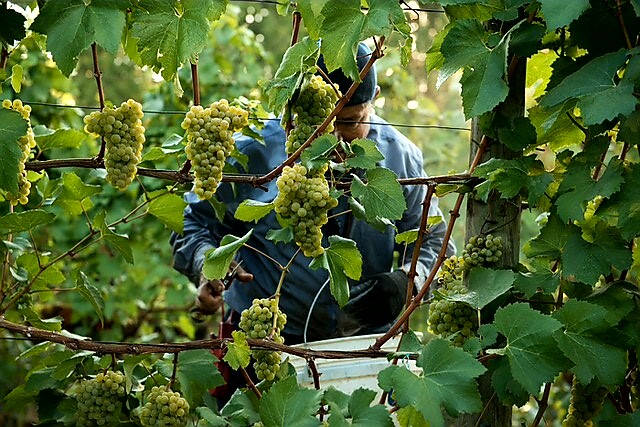 Originally from Quebec, Canada, Meunier studied winemaking and viticulture at the University of Dijon in France and at Lincoln University in New Zealand before training in Burgundy, France, under Pascal Marchand at Domaine de la Vougeraie and with Blair Walter of Felton Road in New Zealand. In 2007, Marchand referred Meunier to Dominique Lafon to oversee his new Oregon consulting project, Evening Land. Meunier quickly gained acclaim: her wines were selected for Wine Spectator’s Top 100 Wines of the Year for 2009 through 2015. In 2014, Meunier and Evening Land’s CEO Greg Ralston left to begin their own venture. 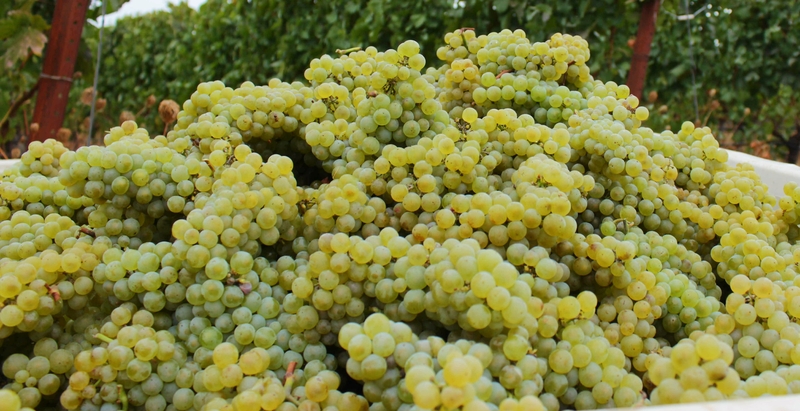 “At some point, it became clear that making my own wine was important,” says Meunier. They founded Lavinea in Carlton, Oregon. 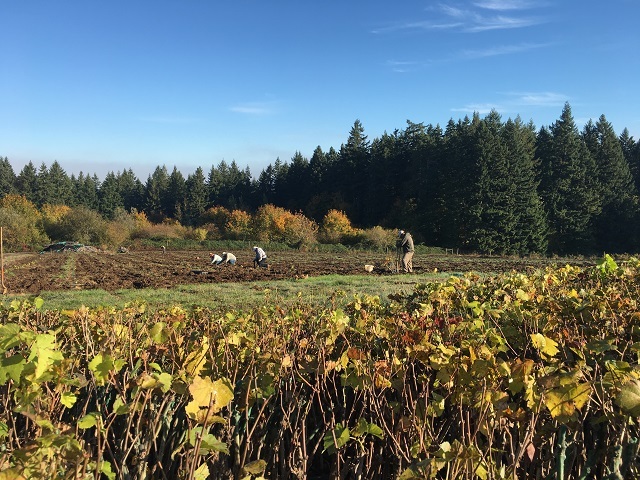 The winery harvests from five of the oldest vineyards in the Willamette valley, producing single vineyard vintages from each: Elton, Tualatin Estate, Temperance Hill, Lazy River and Nysa. The winery is still young, but is already gaining a reputation. Josh Reynold of VINOUS is betting that Lavinea will become widely known as one of Oregon’s elite producers. To meet Meunier and sample her wine, please join us for our Women of Pinot dinner on July 26th. Tickets can be purchased on our website or by contacting events@ponzivineyards.com. Don’t miss this one-of-a-kind opportunity to meet winemakers from around the world in a fun, intimate setting. The other featured winemakers that evening will be Anna Maria and Luisa Ponzi of Ponzi Vineyards, Marie Zusslin of Domaine Valentin Zusslin, Katherine Jacobs of Big Sky Wines and Simone Sequeira of La Follette Wines. WILL BE DONATED TO POST 58. Post 58 has been selected as our Charity of the Month. This organization is comprised of Portland-area students aged 14-18 who engage in outdoor adventures under the guidance of experienced adults. These outdoor adventures include rock climbing, backpacking, hiking, mountaineering and more in locales around the Northwest. Their mission is to provide an arena for personal growth and positive social interaction to a diverse group of high school students by creating experiences that foster responsibility, respect and a passion for the outdoors. Post 58 is a personal passion project of Mia Hamacher. Mia is the daughter of winemaker Luisa Ponzi as well as member and Student President of Post 58. "The Post ... has been such a hugely influential and important part of my adolescent life and the lives of many other teens in the Portland area. 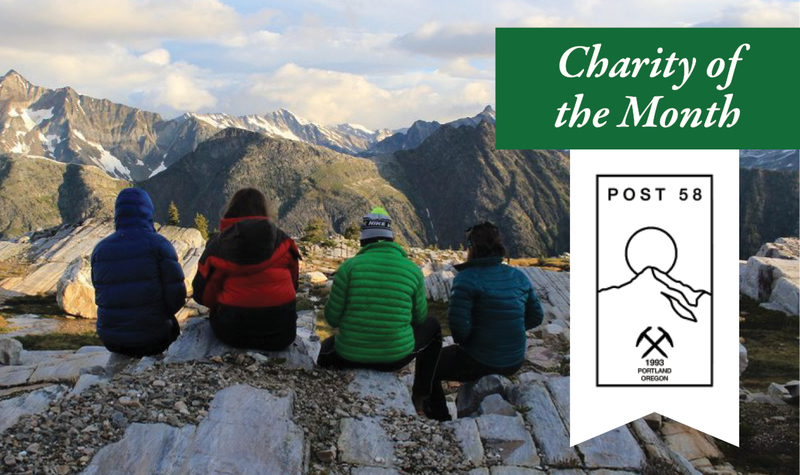 With nearly 140 current members, and outreach programs through Oregon Foster Services and Janus Youth Programming, the Post provides a uniquely safe and welcoming space, through monthly meetings, with singing, poetry and story sharing, and affordable trips that get teens into the outdoors and encourage independence and accountability." We invite you to visit Ponzi Vineyards this month and join us in support of this valuable organization. A portion of every tasting fee will be donated to Post 58. Learn more about Post 58.
will be donated to Family of Friends. The Gresham based organization reaches Portland area youth with a mission to build relationships that elevate kids and families and make our community stronger. Family of Friends is a personal passion project of Ponzi's Associate Winemaker, JP Pierce. We asked JP to share a bit about what inspired his support of this great organization. "Family of Friends would give 6 weeks’ worth of training and place us with a family in our area who had a child at risk of not graduating high school." "In late 2014 my wife Heidi and I were looking for ways to give back and forge a deeper connection with our community in Portland. After coming across an online post from Family of Friends, we decided that becoming mentors for at-risk-youth in our area was a perfect option. We would be given 6 weeks’ worth of training and be matched with a family in our area who had a child at risk of not graduating high school. We could share our free time, imagination, love, and joy, with some young boy or girl who needed exposure to new experiences they couldn’t otherwise have. All of the children in Family of Friends come from a wide range of cultural backgrounds but similarly share stressors in their home life that would keep them from succeeding in school and from having opportunities we take for granted. As mentors, we get to share anything we do, A to Z with some great kids (our family has 3 siblings), and in return we get to be a part of building a stronger community. Heidi and I are very fortunate to be a part of our mentee’s life for these last 3+ years, and remain a voice and ears to someone growing up it a tough situation. " 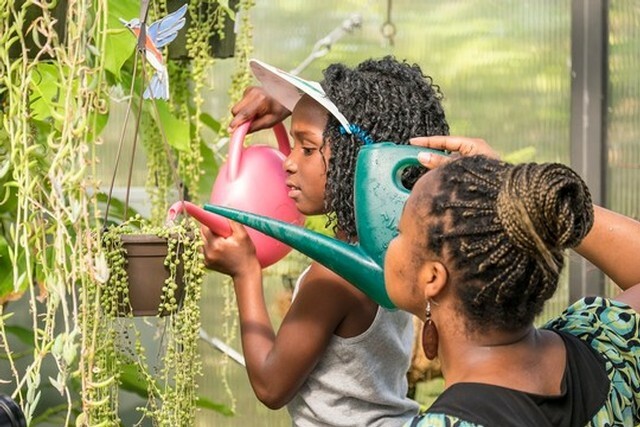 Family of Friends' mentoring program matches volunteers with kids for a minimum of one year, though relationships often last for several years, and beyond. The mentor and mentee get together weekly for outings in the community. The organization's website shares the key benefits to this program, which was founded in 2003: "Kids get access to another trusted adult and fun activities, parents get an advocate for their child, and volunteers get to share their time and experience. Everyone gains a deeper understanding of the world around them." We invite you to visit Ponzi Vineyards this month and join us in support of this valuable organization. A portion of every tasting fee will be donated to Family of Friends. The ¡Salud! Pinot Noir Auction is an incredible event, pairing world class, one of a kind Pinot noirs with winemakers and buyers to support healthcare for vineyard workers. Here's a quick recap of this year's luncheon at Ponzi Vineyards. Please join us next year! 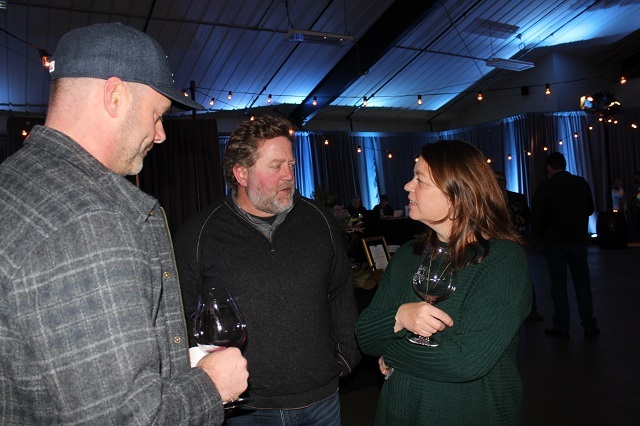 Second generation Ponzi Winemaker, Luisa Ponzi, sipped one of a kind Willamette Valley Pinot noirs while catching up with some old friends and members of a small number of second generation Oregon winemakers: Elk Cove's Adam Campbell and Sokol Blosser's Alex Sokol Blosser. Winery President Maria Ponzi greeted guests and made sure the event was comfortable and fun. Ponzi Associate Winemaker JP Pierce poured 2017 Ponzi ¡Salud! Cuvee in the winery. 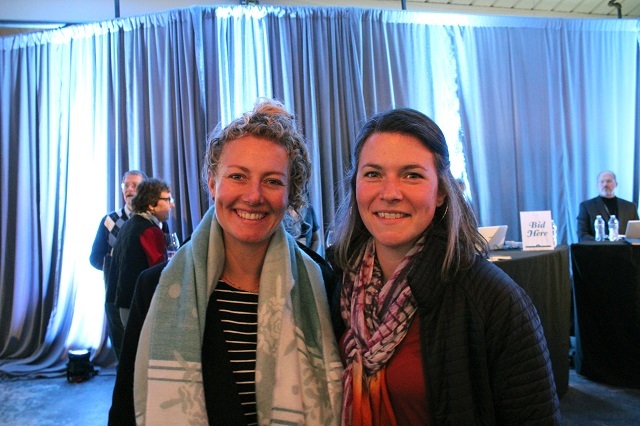 With harvest finished for this year, Ponzi Associate Enologist, Annette, and harvest 2017 intern, Meille, enjoyed a well-deserved evening of luxury, hobnobbing with winemakers and choosing their favorite Pinot noirs. Join us next year for the ¡Salud! Charity Pinot Noir Auction. 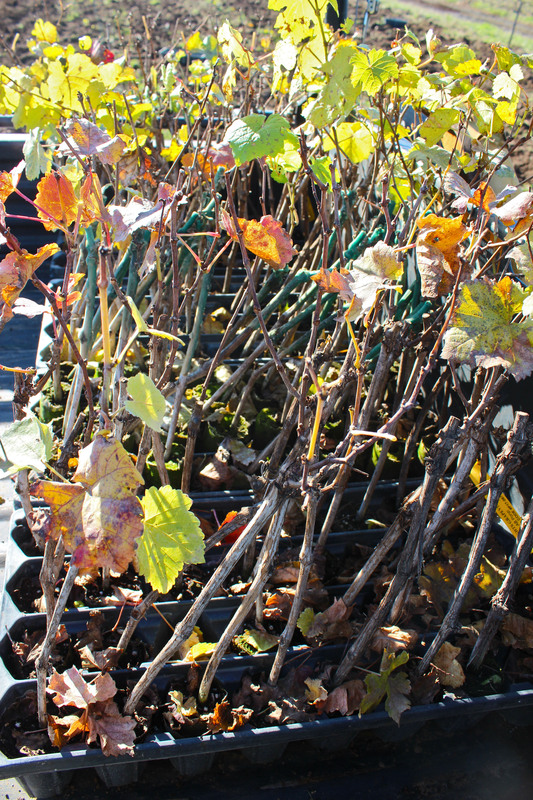 Taste one of a kind cuvees, bid and support healthcare for vineyard workers. 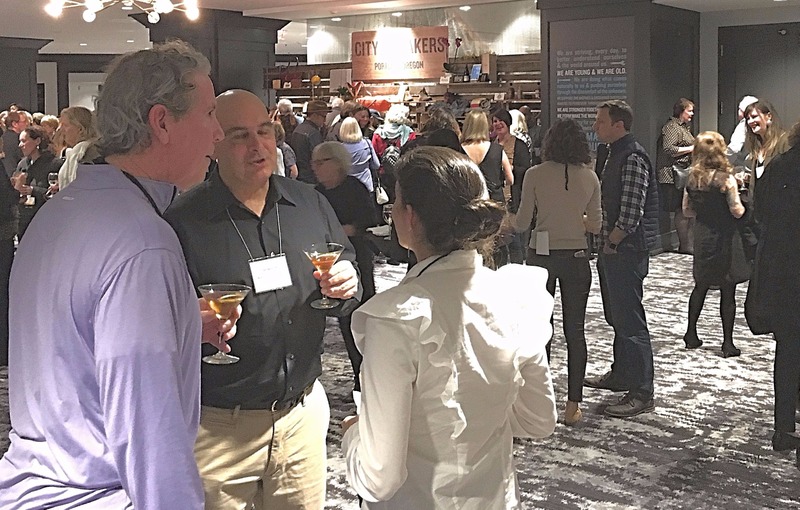 For the first time, Travel Portland hosted the Society of American Travel Writers' (SATW) annual meeting. 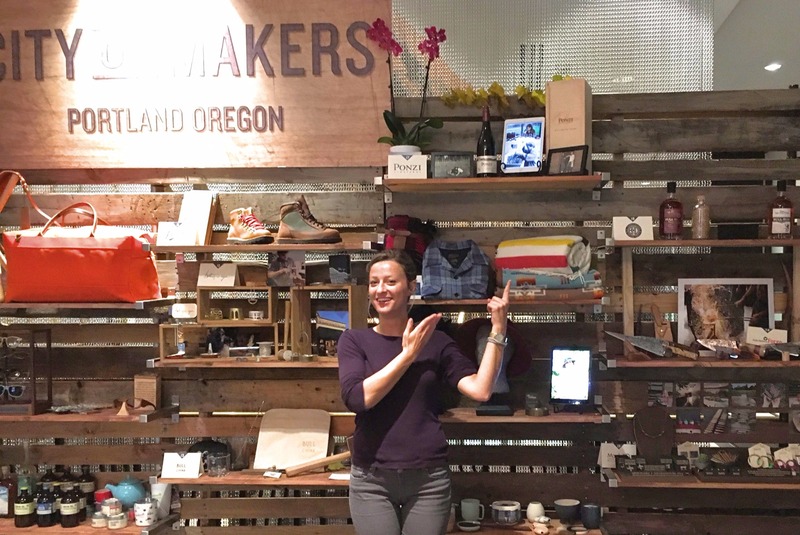 The visiting travel writers were treated to conference discussions, field trips and a City of Makers dinner, all demonstrating Portland's innovative "maker" culture. 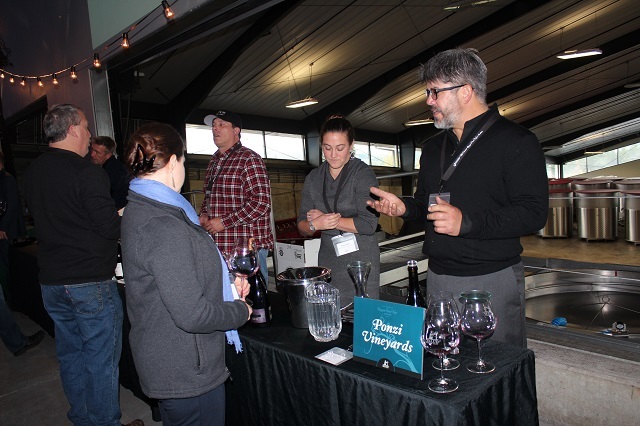 As a pioneer of the Oregon wine industry, and winemakers, Ponzi Vineyards was invited to be an exclusive wine sponsor of the City of Makers dinner, and to host a tour group at the winery. 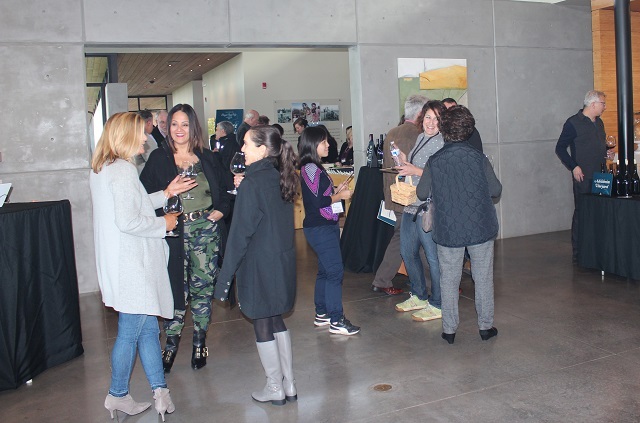 During the reception, travel writers sipped 2016 Ponzi Pinot Blanc, 2016 Ponzi Pinot Gris and 2015 Ponzi Tavola Pinot Noir while checking out the City of Makers wall. Maria Ponzi started the evening with an inspirational talk focusing on the innovation and creativity thriving in Oregon. 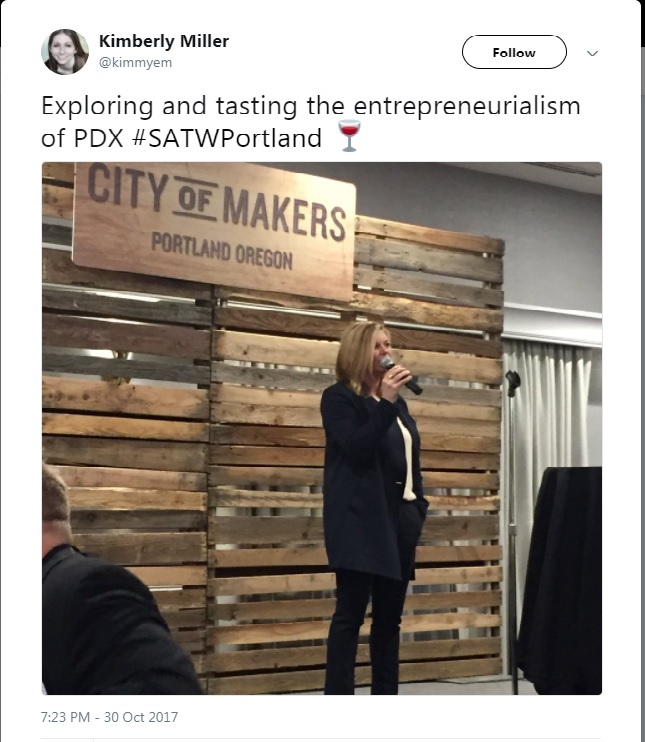 "Maker" culture and entrepreneurship have been key to the success the state's wine industry as well. For the nearly 50 years, Ponzi Vineyards and other leading Willamette Valley wineries have built this destination, with its culture of tenacity, originality and commitment to quality. The SATW annual conference was a great opportunity to celebrate how far we've come! 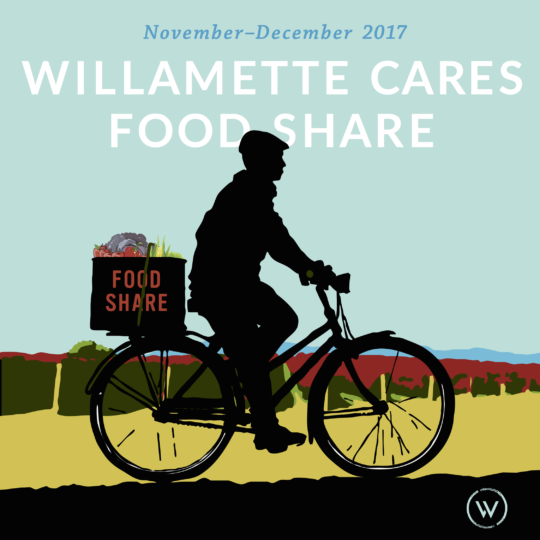 From Willamette Valley Wine, "It’s our opportunity to share our bounty during the holiday season and to give back to the people of our community. Won’t you join us?" 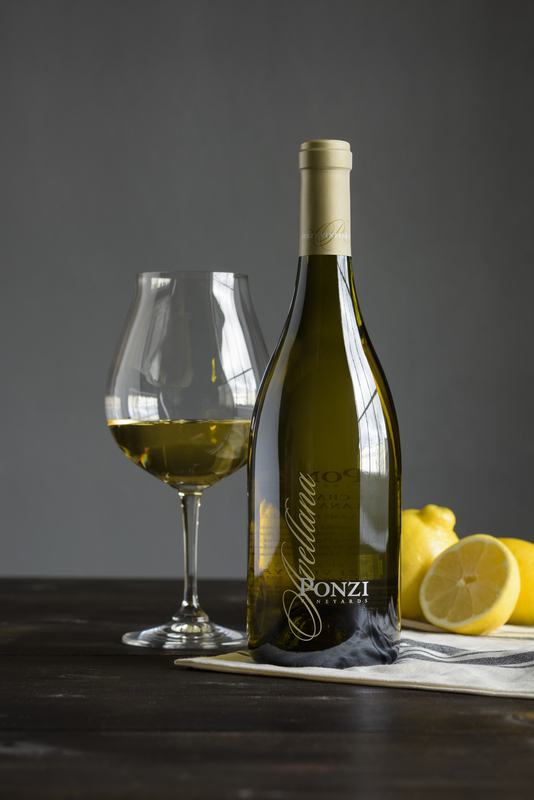 At Ponzi, Northern Italian Varietals are a passion, and part of the Ponzi family heritage. 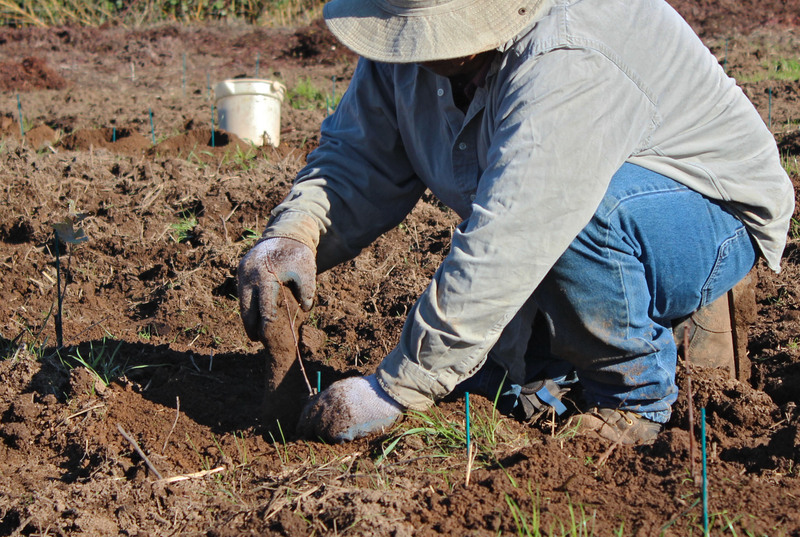 We're one of the few American producers making Dolcetto and Arneis, but now, Winemaker Luisa Ponzi is planting Nebbiolo at Avellana Vineyard. Only a handful of Oregon winemakers are experimenting with this bold varietal, the sole grape in Italian dynasty wines Barolo and Barbaresco. It will be a few years before the vines mature, but we already can't wait to taste the wine! 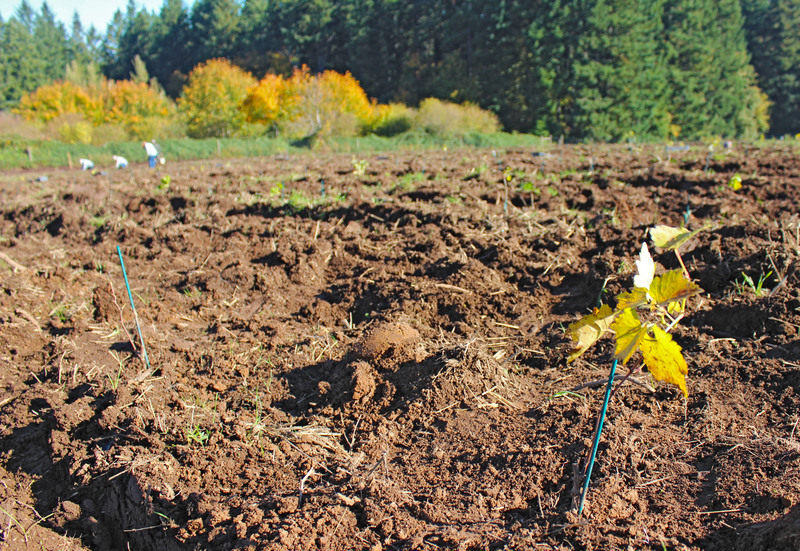 As Nebbiolo likes a similar climate to the cold weather reds for which Ponzi is known, the new vineyard site will also be home to Pinot noir vines. From its inception, Ponzi has been an integral part of ¡Salud! 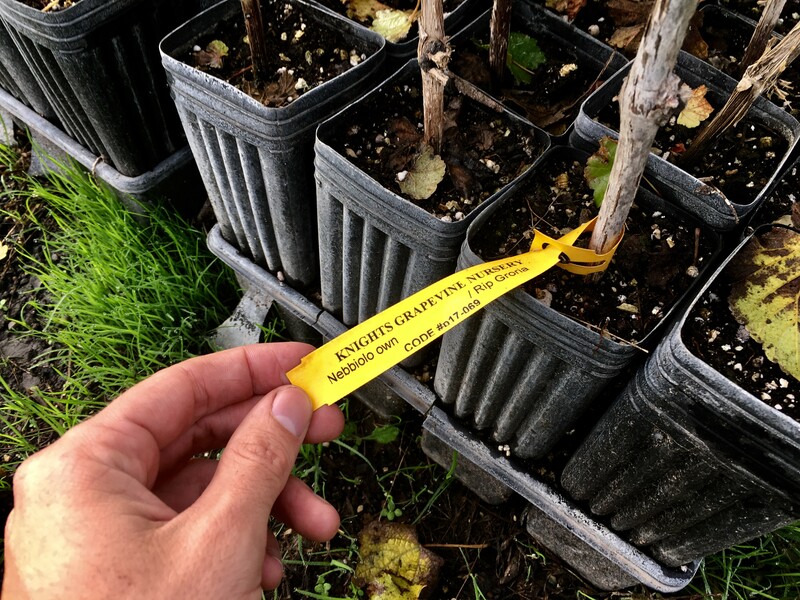 The health services provided to vineyard workers in partnership with Tuality Healthcare are an important part of the wine industry in Oregon. For over 25 years, ¡Salud! 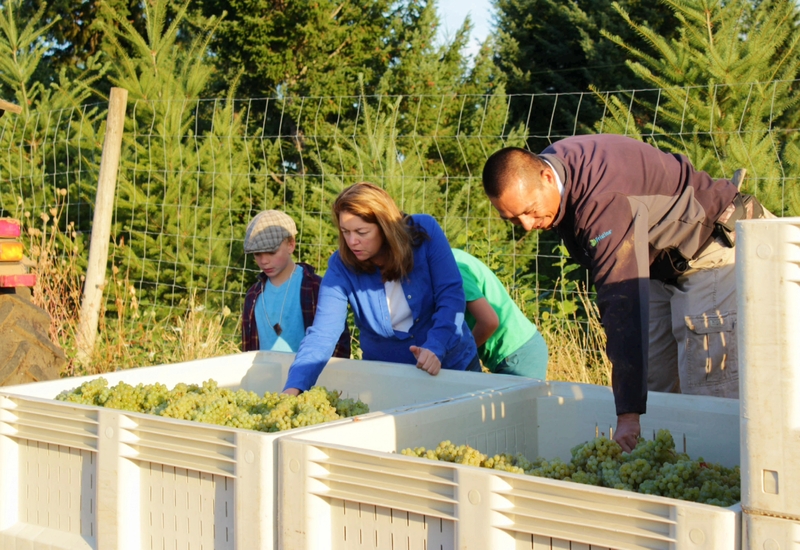 has been dedicated to providing healthcare services and outreach to Oregon vineyard workers and their families. And for over 25 years, ¡Salud! The Oregon Pinot Noir Auction has been the only opportunity to access Oregon's most exclusive Pinot Noir cuvées, straight from the winemakers who produce them. 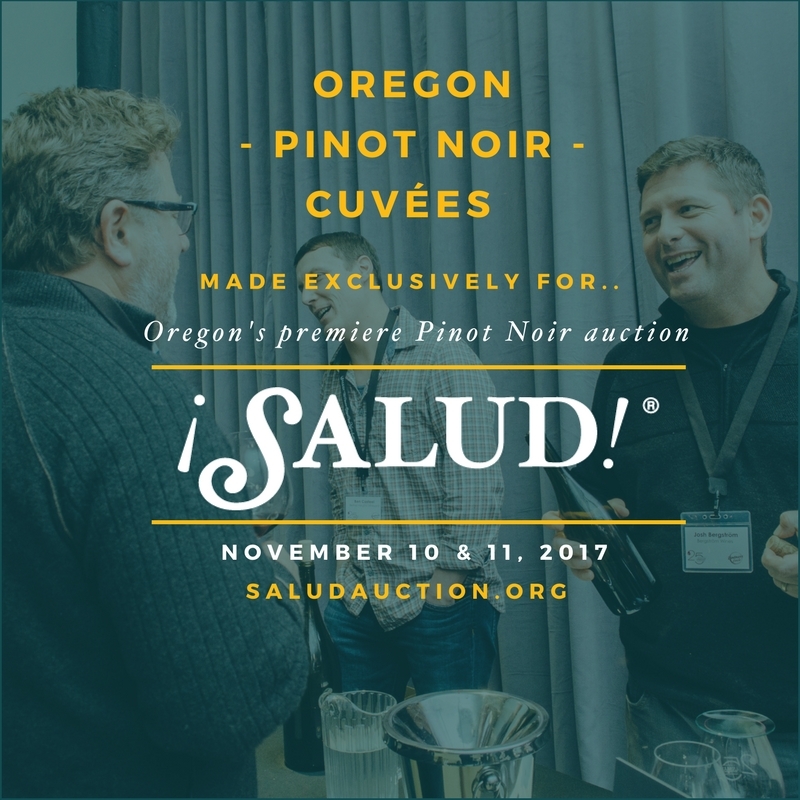 Oregon's most celebrated wineries preview their very best 2016 vintage Pinot Noirs, custom-made solely for ¡Salud!. Mingle with the winemakers, enjoy their exclusive cuvées, and enhance your cellar with a case or two of your favorite wines.